Accessible Travel Americas, a subsidiary of Chile-based Anglatin Travel, offers a number of South American tours for wheelchair-users and slow walkers. 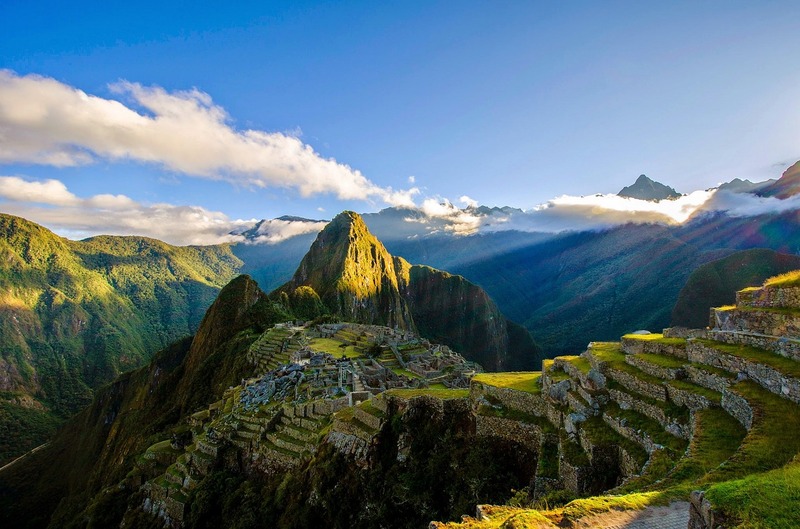 Accessible tour offerings include Machu Picchu, the Galapagos, Iguazu Falls and the Andes. All tours are conducted in accessible vehicles, and include accommodations at accessible properties. Day tours and shore excursions are also available, including city tours and accessible SCUBA trips. For more information, visit http://accessibletravelamericas.com or call +56-32-318-5104.